I'm fighting in a USKA event on February 7 in Pottstown, PA. 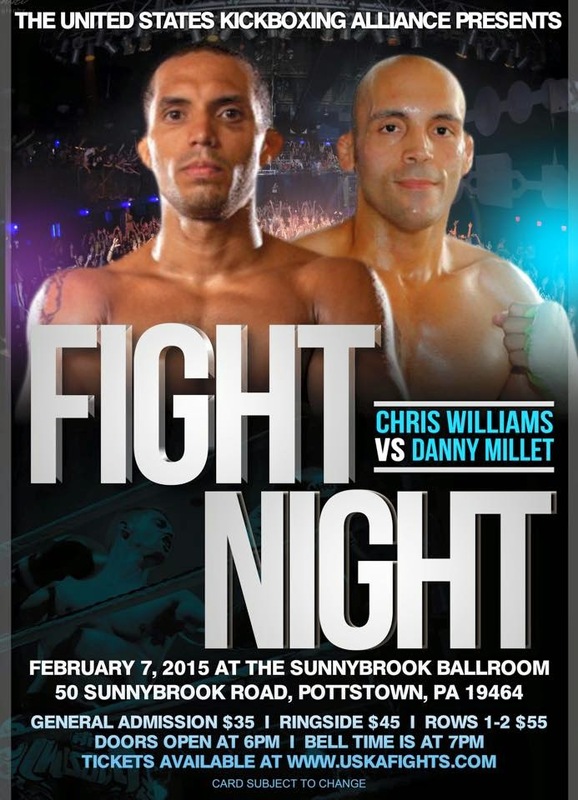 This will be my 1st fight in US soil's since coming back from Thailand. I'll be facing a tough Canadian opponent, Chris Williams, who has spent the last 6 months or so training and competing in Thailand. Chris was originally set to fight a team mate of mine, Greg Rowe, but Greg had to pull out due to injury. Thanks to Chris and his coaches for excepting the fight. This is just my pre workout snack. An easy way of staying lean throughout the year. 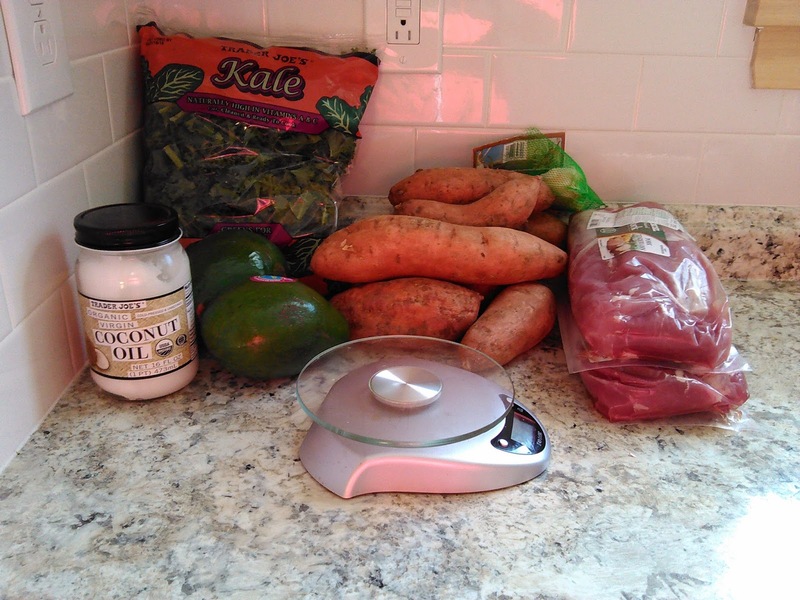 How to gauge protein amount in food without scales. Simple recipes any meat head can cook. Recipes for protein shake that don't taste like wet clay. In case you weren't aware of I have been working with Scott Kent & Christine Toledo, doing their Lion Fight social media stuff. 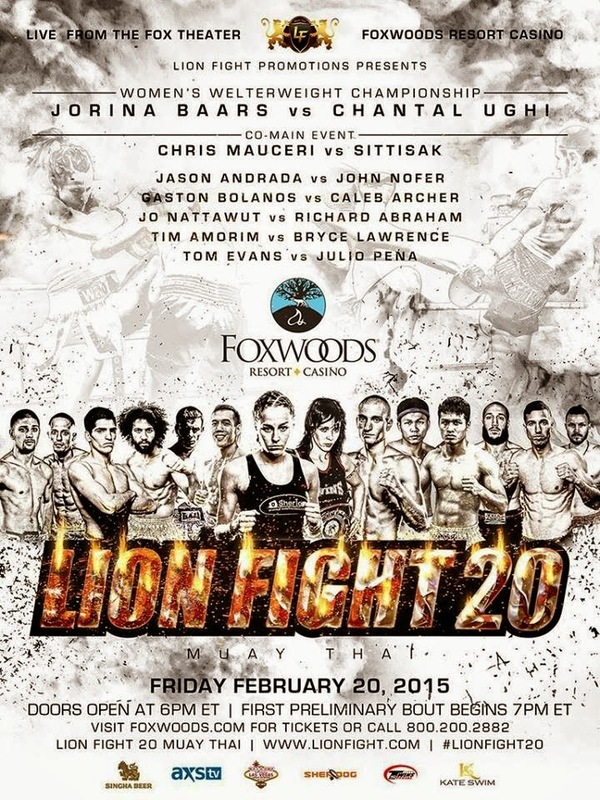 I will be attending Lion Fight 20 at the Foxwoods Casino and live tweeting the event (Follow Lion Fight Twitter Here). 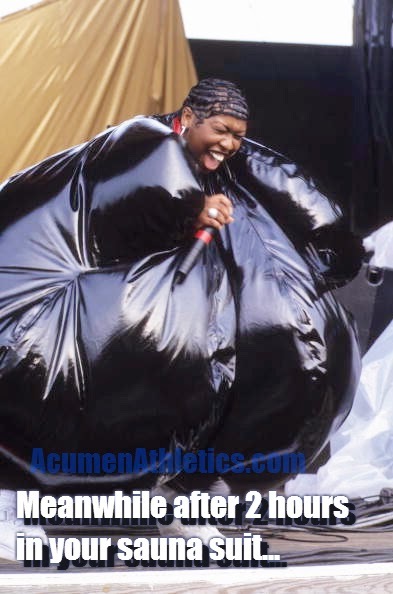 I'm also planning on getting some autographs signed to give away! Here's an advance copy of the bout sheet as well as the promo poster for Lion Fight 21.